We’re all victims to the Liberty London effect. When in Regent Street, how can we resist the Tudor architecture and dazzling shop windows that seem to be cut out from a postcard? 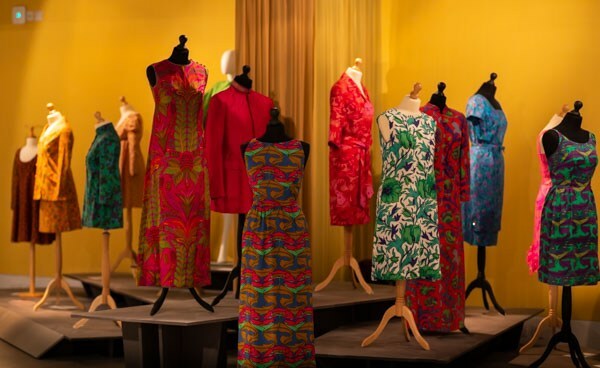 There’s something irresistible about the iconic brand, so when the Liberty London Fashion Exhibition opens up in Edinburgh, I’m the first one in line. I wander round the rooms, marvelling at the textiles. Yet for such an iconic and historical brand, there’s something about the exhibition that runs a little dry. Maybe it’s the lightening, or the minimal explanation about the craftsmanship story behind it. It gets me thinking, what is it about Liberty that we love? What is it about Liberty that we love? Is it its reputable brand? 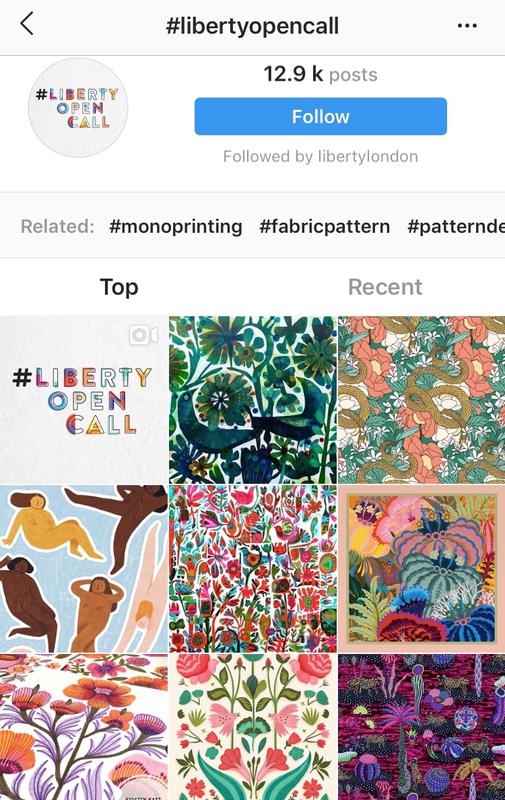 Unlike fast fashion, Liberty has persisted to be a go-to brand. Milennials trust in its quality and design, as much as their grandmothers did before them. Even Oscar Wilde frequently shopped at Liberty and famously quoted, ‘Liberty is the chosen resort of the artistic shopper’. Is it the subtle trendiness? The brand is constantly on the lookout for fresh generations ideas on new jewellery and clothing designs. Is it British-ness? Since 1875, Liberty has achieved it’s aim as being recognisably British, in particularly its jewellery department. According to the Financial Times, while tourists from all over the globe are busy wandering on all floors, it’s mostly the London locals who recurrently come to buy themselves a gem. Not only that, but it’s British designers that are carefully selected to showcase their art. We’re looking at statement pieces by British designers Dinny Hall, Alexander McQueen and Alex Munroe. In short, I learn that Liberty is a deeply rooted tree that has outlasted all fashion storms and will continue to do so. It’s trick? Liberty’s tradition is ironically sustainable. It’s conventional, it’s iconic, it’s quintessentially British, and it works. Out of ideas for Christmas gifts? The Liberty London Jewellery store is as understated or bold as you like. Image Credits: Swell, Craft Scotland, Dovecot Studios, Liberty Instagram, Liberty website.